Broad purpose of this lecture is to presentation on Process Modeling. Other objectives are define systems modeling and differentiate between logical and physical system models and define process modeling and explain its benefits. By this lecture you can understand the basic concepts and constructs of a process model and interpret a data flow diagram. 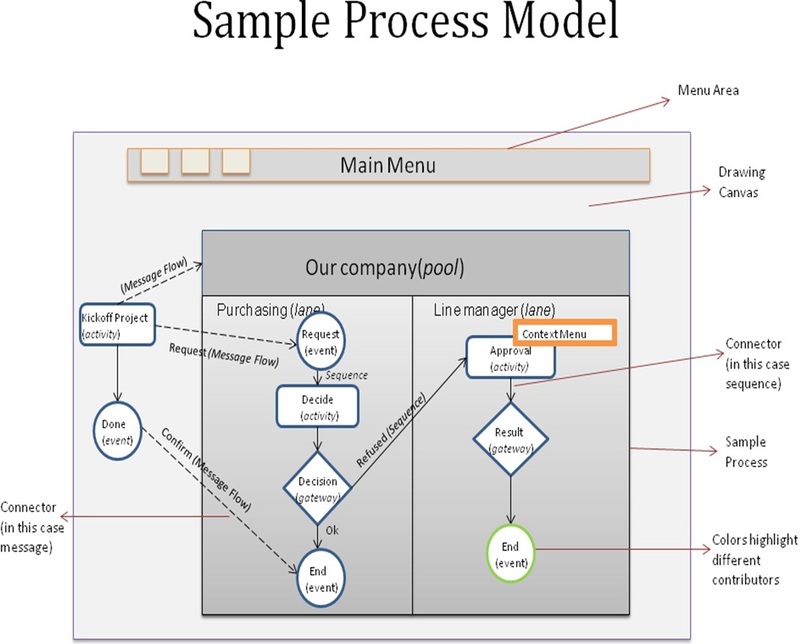 Finally explain when to construct process models and where to store them and construct a context diagram to illustrate a system’s interfaces with its work environment.